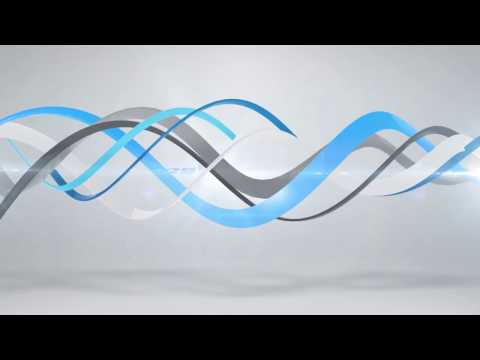 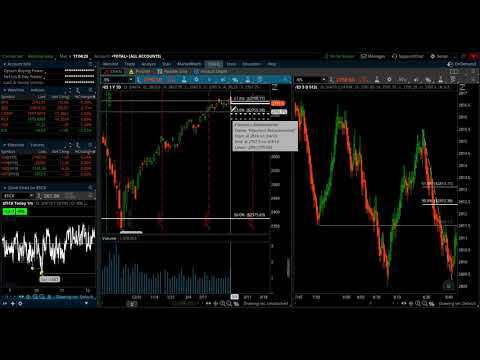 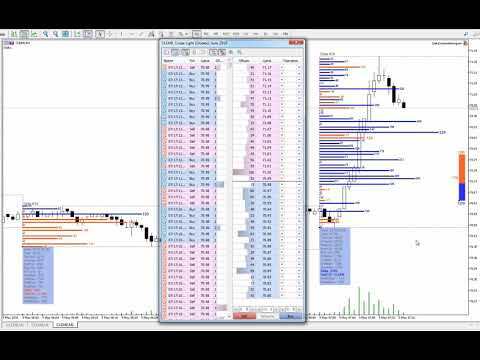 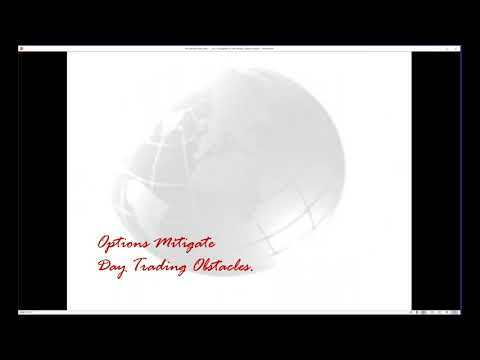 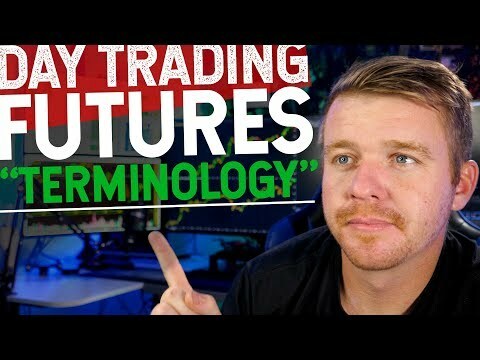 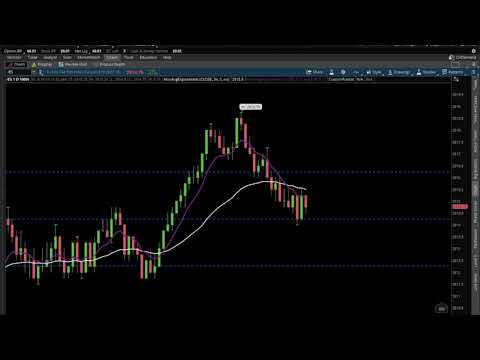 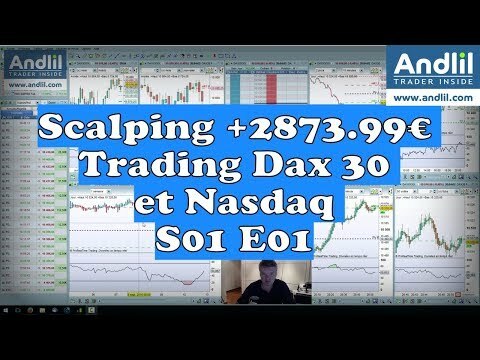 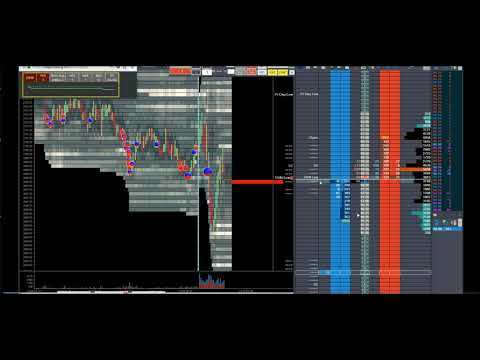 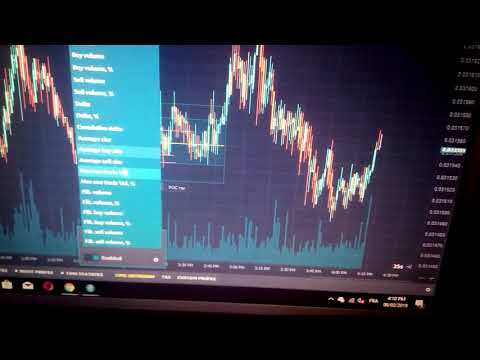 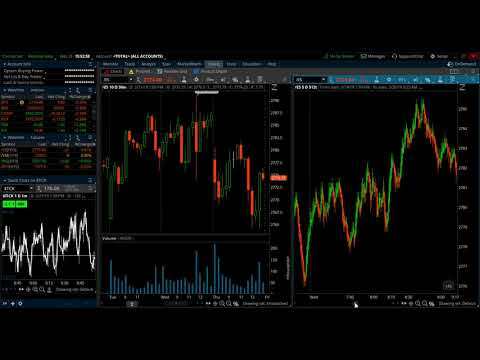 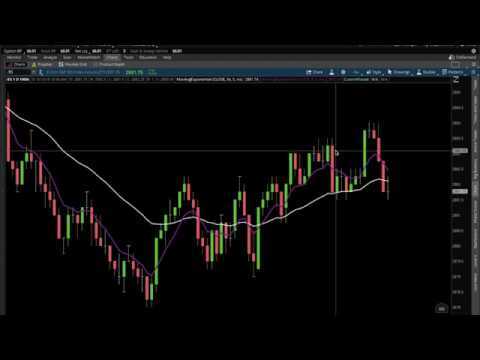 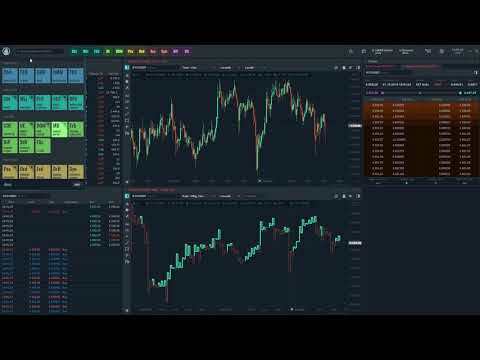 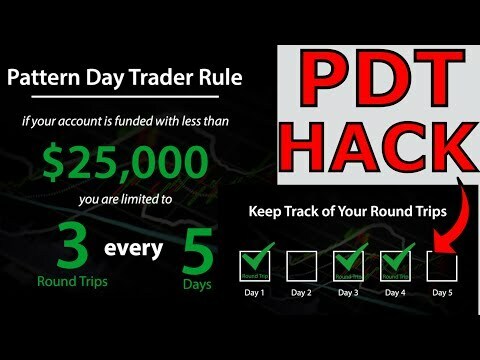 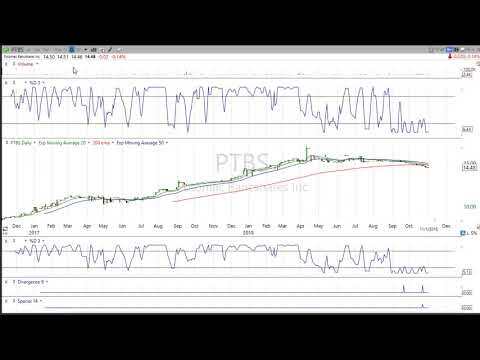 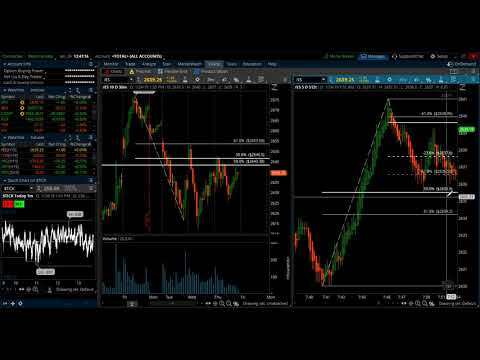 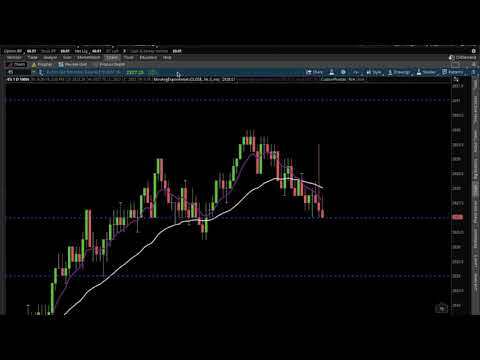 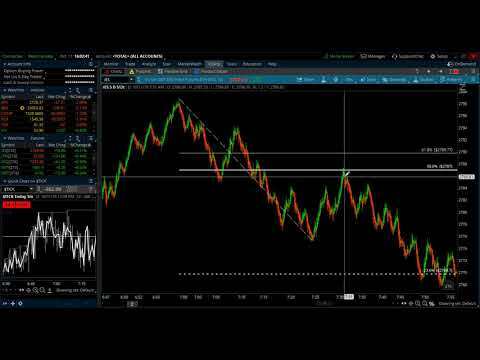 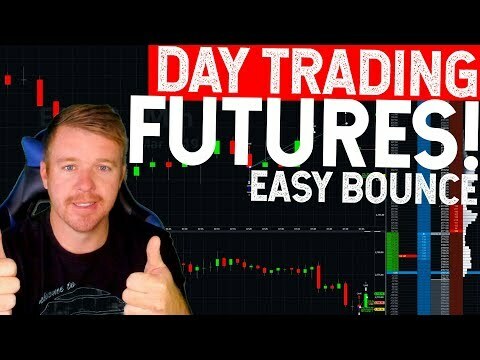 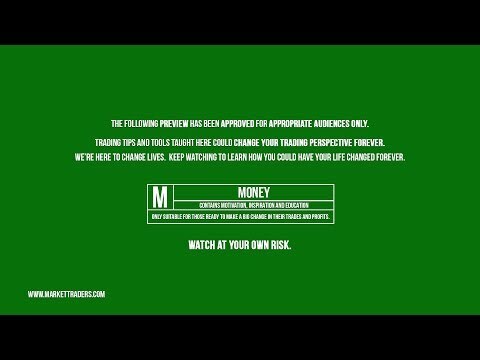 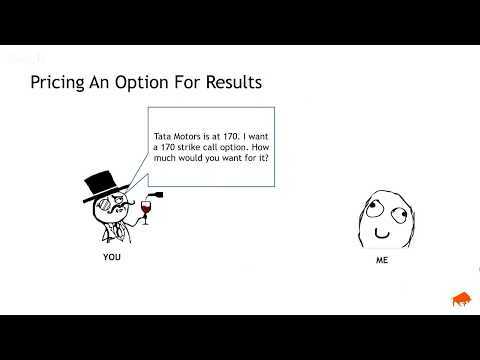 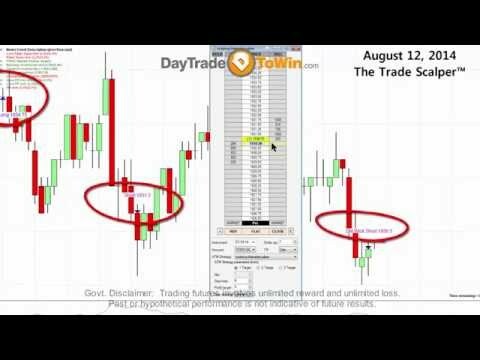 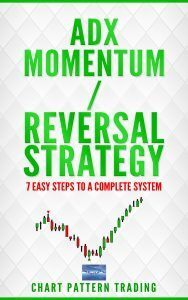 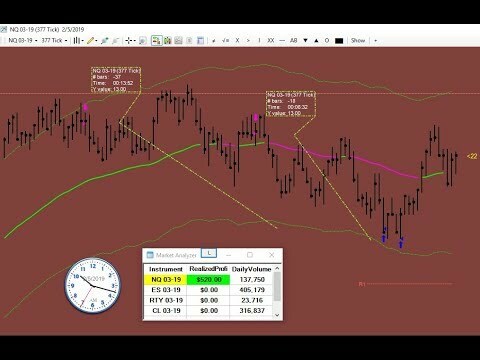 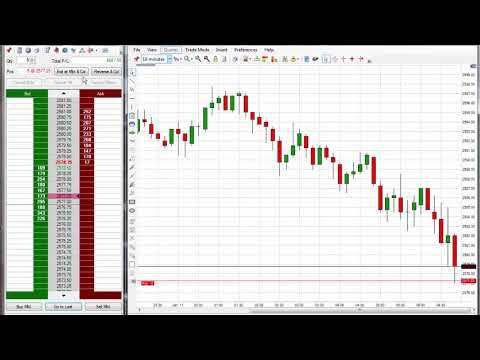 DAY TRADING FUTURES! 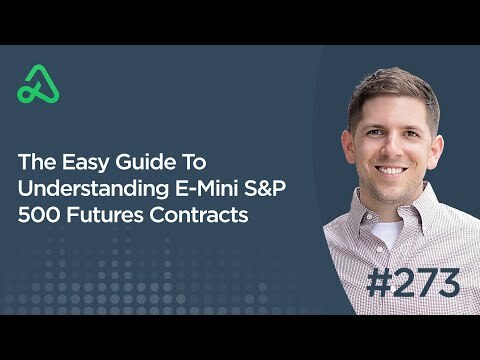 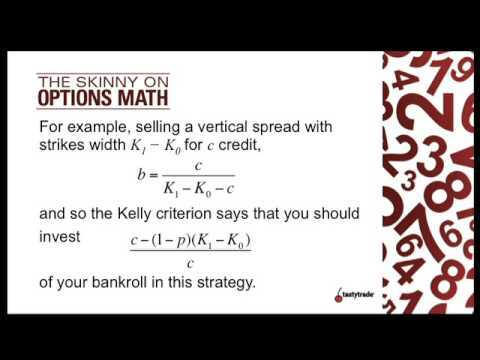 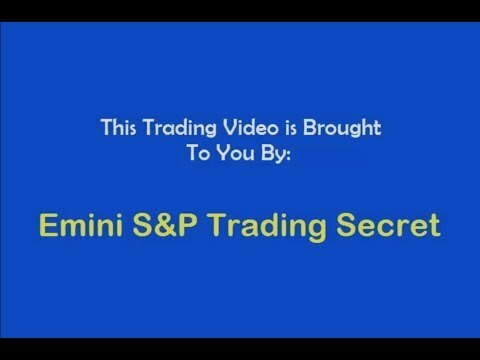 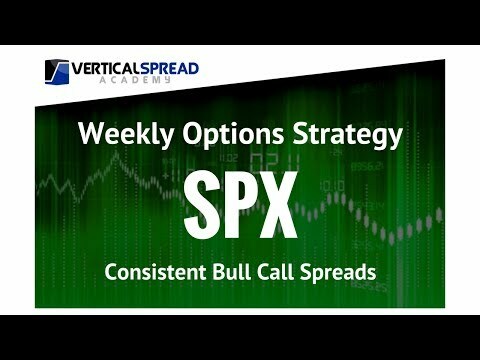 S&P 500 E MINI TERMINOLOGY! 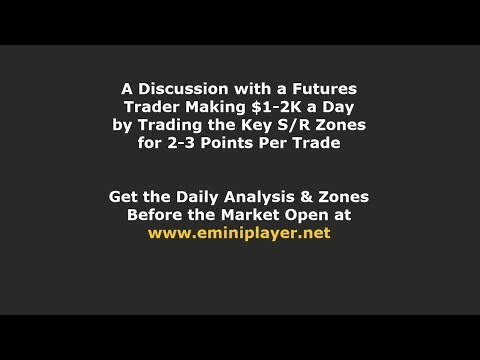 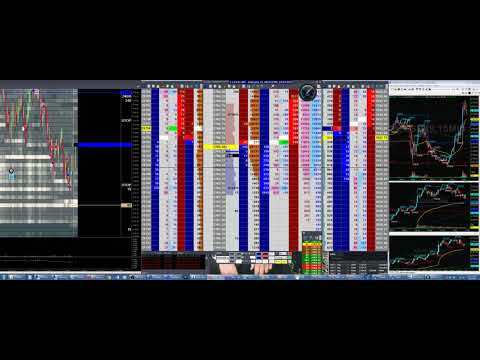 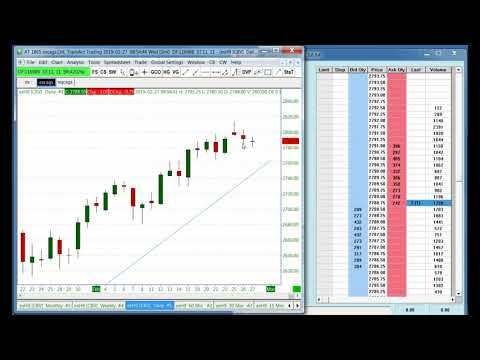 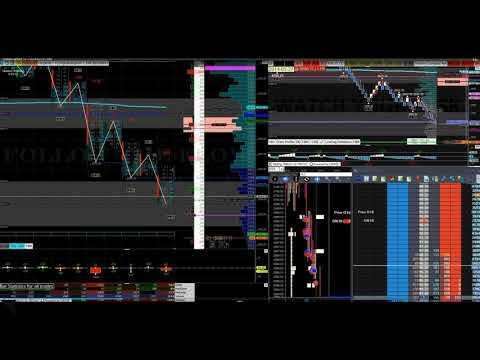 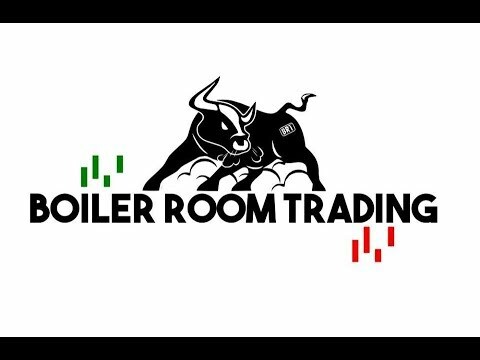 Day Trading the eMini S&P Morning Breakout!